Bermuda Bronze helps make sure you get the perfect tan. Come in to check out our lineup of clothing and tanning gear. Get a beautiful tan without the sun in under 5 minutes. Visit us on Facebook or follow us on Instagram to see what’s new at Bermuda Bronze. 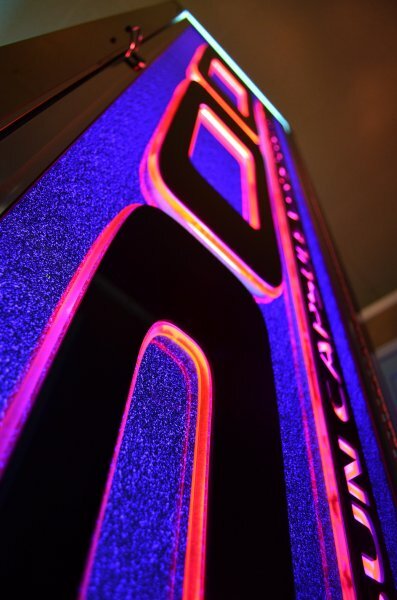 Our fully certified staff is here to make sure your experience is safe and enjoyable. Bermuda Bronze has everything you need to stay looking great. Bermuda Bronze is open Monday thru Friday from 9AM to 9PM. We are also open on Saturday from 9AM to 6PM and Sunday from 10AM to 5PM. Bermuda Bronze is here to help make sure you get the perfect tan. Learn more about us by reading the information below or check out our products, services, specials, and sunless options using the links to the right. With the latest in product and technology we can make sure you get the perfect tan. Getting a tan with your busy schedule is easy with VersaSpa. Find out how! Having that perfect tan is easy at Bermuda Bronze. Stay up to date on the best deals. Bermuda Bronze was opened January 2006 to provide New Bedford and surrounding cities with a knowledgeable tanning experience to ensure a perfect tan. In September 2017, we opened our second location in Dartmouth to be more convenient for UMASS Dartmouth students, BCC students and that area in general. We have a fully certified staff that is trained on skin care and lotions to guide you to your full tanning potential. We also hold the highest standard of cleanliness and do all the cleaning for you. 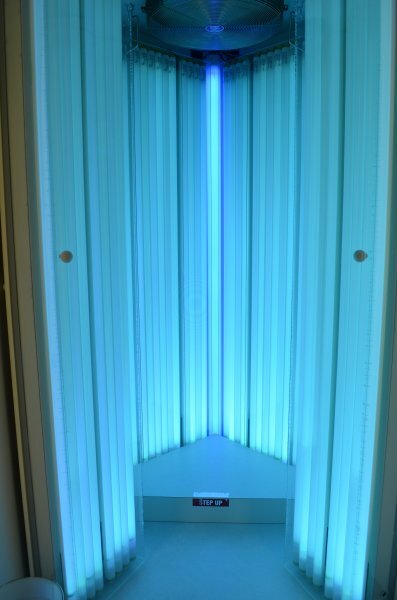 Bermuda Bronze offers multiple levels of tanning in superior beds and sunless tanning in the VersaSpa to accommodate all skin types. Bermuda Bronze is owned by Liz Carreiro and Cristina Johnson, who both graduated from the University of Massachusetts Dartmouth. They have grown up in the area and wanted to open a tanning salon that could be a place where you trust and know that you are getting the tan for the money you are spending. They wanted Bermuda Bronze to be your safe place to ask the questions that may seem odd and a place to get the right answers. When you come into the salon it has a friendly and fun feel….come and join our customers for a little escape to relax and get away from the day-to-day troubles and get a great tan. We offer everything you need to get the ultimate look. 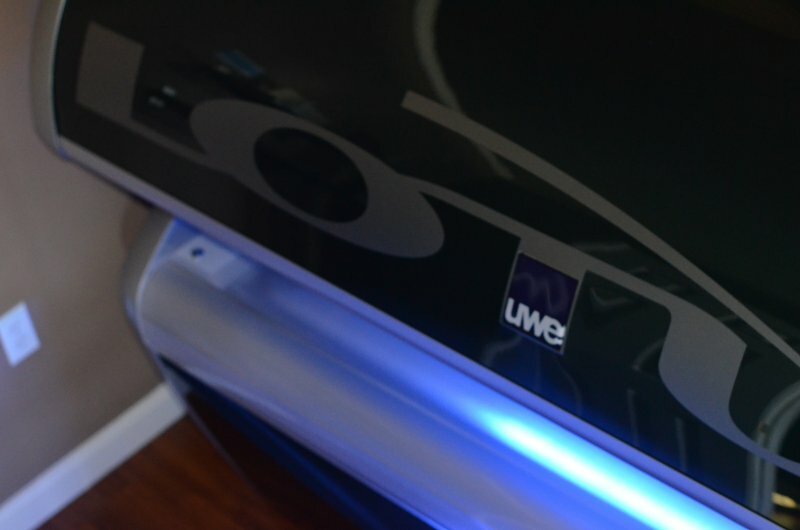 Our salon is a step above the rest in both quality and technology. Just see for yourself..